The village of Cold Marsh is a place of secrets, characterized by repression and guilt. Two young women have vanished under mysterious circumstances, and the country seethes with rumors of witchcraft and devilry. Even their God has abandoned them. 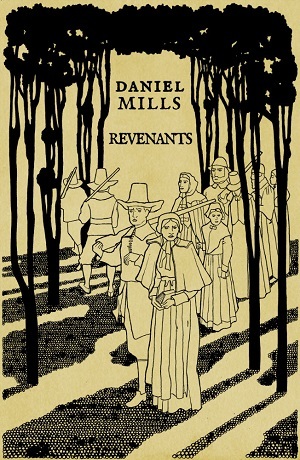 When a third young woman disappears, the men of the village determine to leave the safety of the village and enter the other world of the woods in search of her. Revenants is a lyrical evocation of the colonial landscape, a poetic meditation on the hills and wilds of that vanished country. It also brings back to life, with breathing intimacy, the inner landscape of sombre repression known to the settlers of New England.